Brazilian activist David Miranda, a personal friend of the American whistleblower Edward Snowden, was elected to the City Council of Rio de Janeiro during the municipal elections on October 2 as a candidate for PSOL, a leftist party. Snowden had endorsed him. Miranda is the man behind the creation of the Snowden Treaty, a campaign to protect whistleblowers. He made world news in 2013, when he was arrested in London’s Heathrow airport. The authorities wanted him to tell them where they could find Snowden, the former NSA agent who disclosed how the US had created a global spying network. Glenn Greenwald, Miranda’s companion, was one of the journalists who got Snowden’s information. Two years after Edward Snowden leaked information about the US government’s mass surveillance to reporter Glenn Greenwald, the two were joined by other journalists and leaders to draft an international pact for privacy rights called the Snowden Treaty. The draft treaty was designed to gain nation-states as signatories. It was the creation of Glenn Greenwald’s partner David Miranda. “Snowden is one of my closest friends. We talk to each other every week. In 2013, I ran a campaign in which we collected half a million signatures, for him to get asylum in Brazil. It reached the Congress, but then the position of the Brazilian government was very passive,” Miranda said. Talking about Snowden’s life in Russia, Miranda said that Snowden feels great because he has the “opportunity to live his life.” “His girlfriend of 11 years is living with him. “He has the opportunity to participate in the debates which he started all over the world. He participates in them via the Internet. He even has a robot which he uses to move around the universities and communicate with people,” Miranda revealed. Talking about the media in Brazil, Miranda said that there is a group of companies which primarily controls the media. This group has the same agenda, so they just duplicate the information from each other. 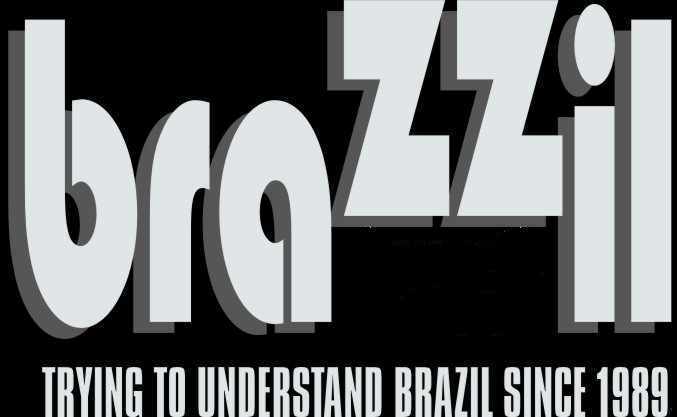 “Brazilians have long been forced to consume the information supplied by this group and it complicates the dialogue and limits the perception of the outside world,” Miranda explained. The activist said that it is very important to maintain a dialogue with the international media and at the same time it is vital to engage in the creation of independent media locally by trying to talk about what is happening in the international scene. The Snowden Treaty is supported by celebrities such as academic Noam Chomsky, security researcher Jacob Appelbaum, and actor John Cusack. Snowden currently faces charges in the US for revealing the extent of mass surveillance conducted by the NSA and other government agencies.